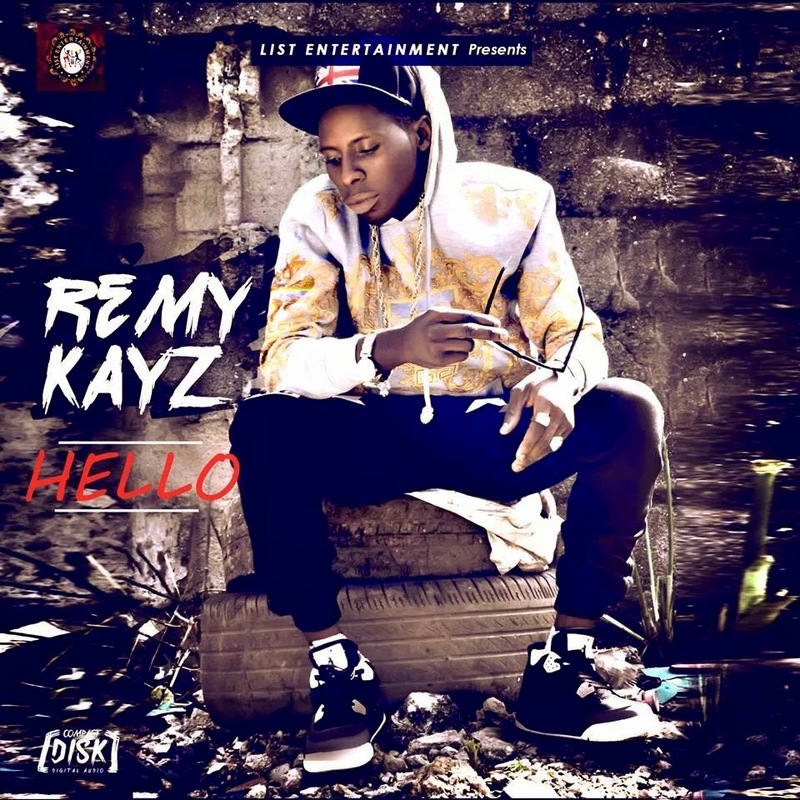 Remilekun Kayode Ajiboye, popularly known as Remy-kayz was born into the family of Mr Ibrahim Babatunde Ajiboye, he is an indigene of kwara state. He listens to the likes of King Sunny Ade, Ebenezer Obe, Collington, Barrister and K I D ultimate. Remi is the only son in the mist of three (3) girls in the family. Remi also as a kid he loved to dance and when his father notice he didn’t hesitate in getting the video-cd’s for him to watch and learn more. This made Remi develop his talent, that is dance. Watching the likes of Micheal Jackson and Chris Brown made him have more passion to sing and also dance. His father was a little supportive for music but had full support for school; his mother on the other hand had no support for music. Remi and his best friends Ike, Sheyi and Clement shared the same passion for both music and dance. They formed a dance group and Remi was made the leader at the age of 14. He kept this a secret from his mother.Now The multi-talented musician teamed up with profilic producer Chillings to create this Banging New Single ”HELLO” Download and enjoy.